All that’s left for this year is to do some marking and celebrate at our closing ceremony. To all our past, current and future students you are all welcome to join us at the Havan in Claremont on Friday 20 November. This is where we bring this year to a close and get ourselves ready for a fabulous 2016. A year filled with yoga, philosophy and lots of breathing. We look forward to welcoming you to our Teacher Training Course, Workshops and Short Courses. Image from our Open Day in July 2015. 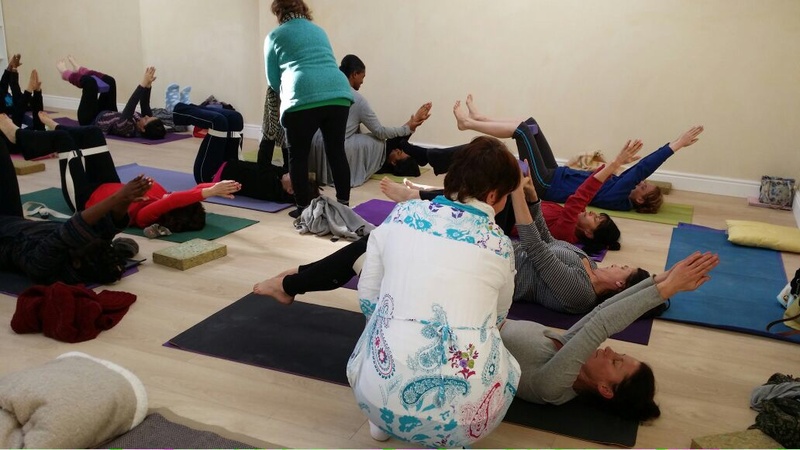 The beauty of participating in our workshops is that you get hands on practical assistance by all the trainers. ‹ PreviousHonouring of the Mothers of Ananda Kutir Ashram in Rondebosch East, Cape Town.